Easter is just around the corner!! And if you are like me, you do not want to buy more candy and tiny toys for the kids. They don’t need any more hyping up and those toys hurt when they crunch under your feet 2 days later. 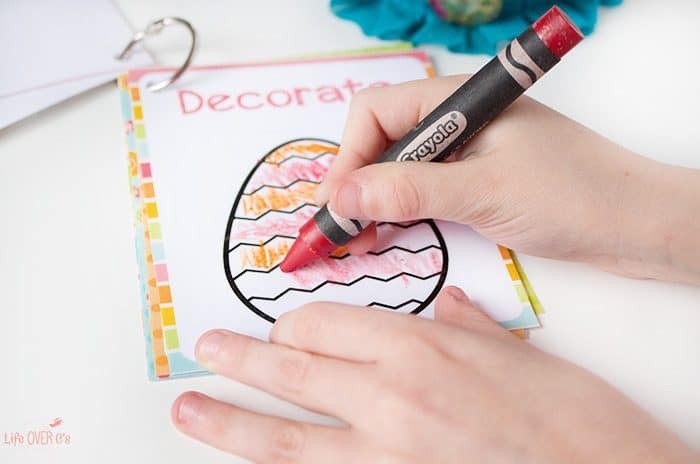 Plus, I want my kids to focus on the reason that we celebrate Easter (Resurrection Sunday) and not on candy and toys. 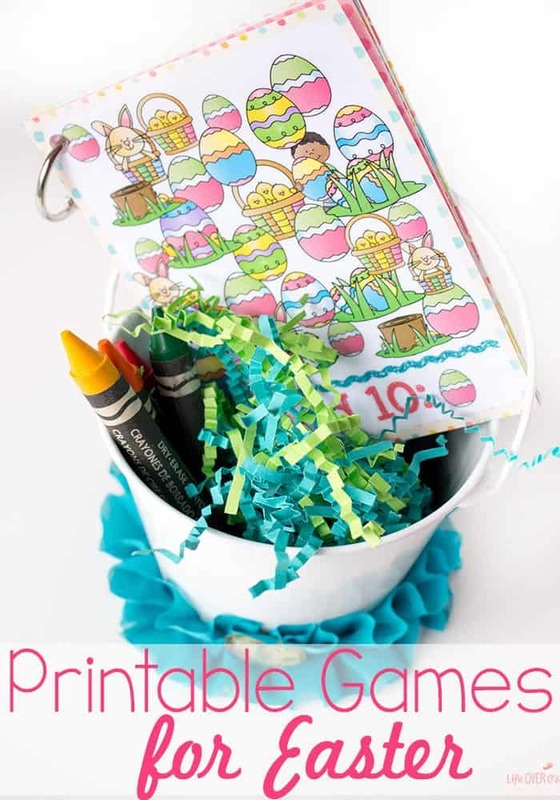 These printable games for Easter baskets make the perfect addition to an Easter basket! My kids love them and it’s a great way to channel their energy instead of making them more hyper. To prep: Print and laminate the games. 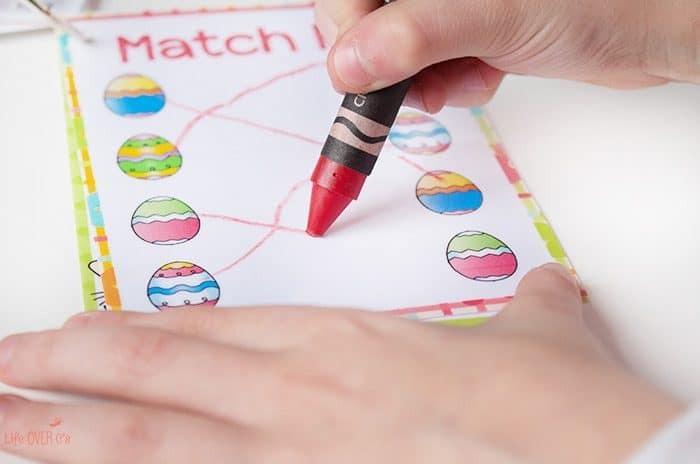 Then, punch out a hole in the corner of each card and put the cards onto the book ring. From start to finish, these took me five minutes to prepare. 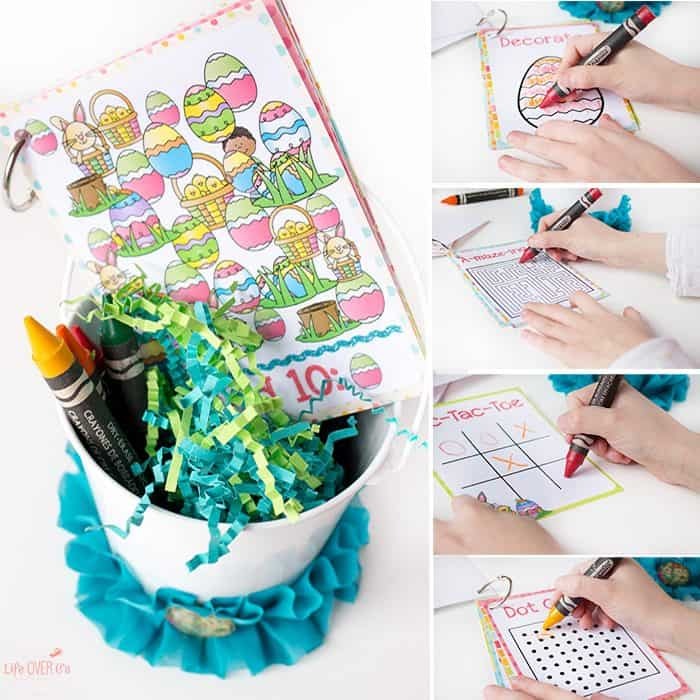 Super easy last minute addition to an Easter basket! 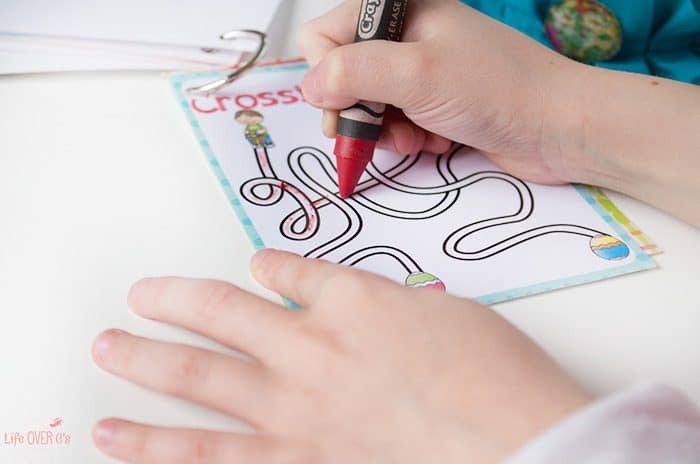 You can print these free games instead of running to the store and buying a toy that won’t last. 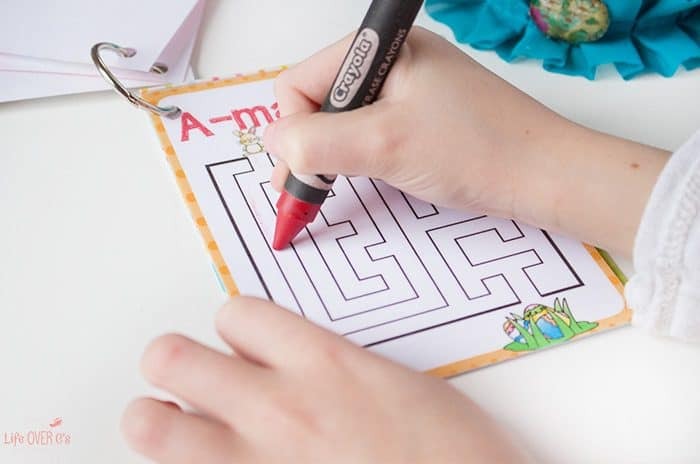 Plus, several of the activities are 2-player games which will give your kids the chance to challenge you to a game! My kids were actually fighting over who got to do the pages, so you might want to print more than one! 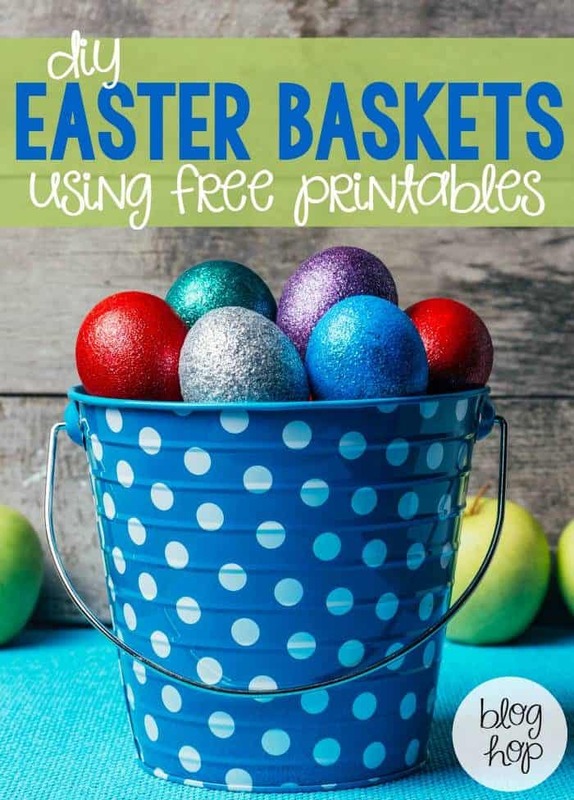 More Free Printables for Easter Baskets! These are so cute! I was looking for something else to add to my daughter’s basket. This is perfect! Hurray! My little friend ia all for colours and colourful. And doing interesting things, too.